Welcome to Black Mountain of Maine. Helping us with a few simple expectations prior to your event, while at the area, and on the mountain will help us conduct a great competitive event and make your stay at Black Mountain of Maine more enjoyable for you and everyone at the mountain. 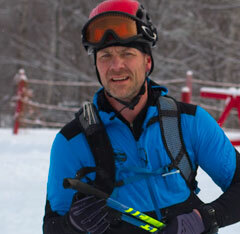 Milan Kubala of Stowe, Vt. captured the inaugural Black Midwinter SkiMo Classic at Black Mountain on Saturday, February 10, 2018. The event, which was part of the Winterfest Weekend, involves strapping climbing skins on skis to climb up the mountain before removing them to ski back down. 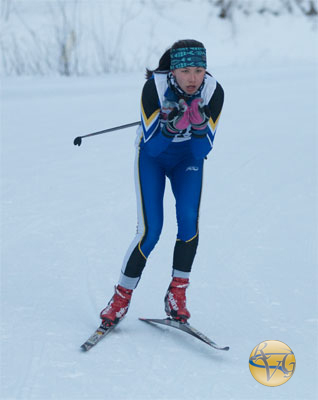 Kubala, who was competing in a group of 5 skiers in the USSMA Certification Division, completed the 4 laps in 1:29:10,8 to capture the gold. 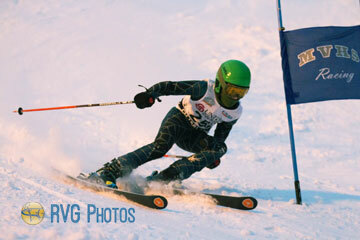 Alton, New Hampshire's Josh Flanagan edged out Abraham Meyehofer of Weare, NH. Flanagan's time of 1:35:16.9 was about 6 seconds ahead of Meyehofer, who finished in 1:35:22.7. 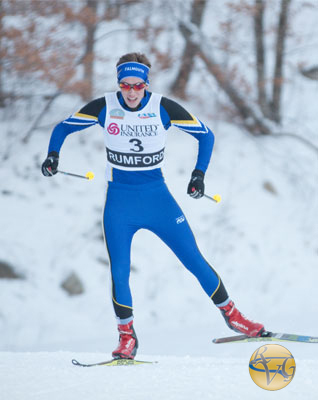 Rumford, ME - Monmouth Academy's Ehtan Thombs outskated a small field of 14 skiers to take first place in Black Mountain's 5K Freestyle race on January 5th. 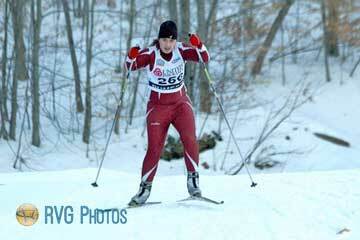 The race consisted of two laps of an excellently groomed 2.5K course. Trailing Thombs was Dirigo's Justin Cantin and Camden Hills' Marley O'Neil. 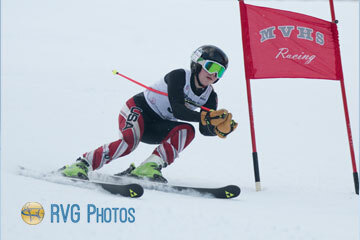 In the girls race, Edward Little's Tyne Finnerty edged teammate Kirsten Main by .3 seconds to earn the victory. 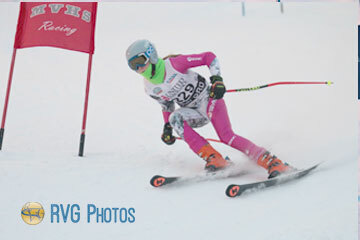 Finishing third was Nicole Whitman of Dirigo. 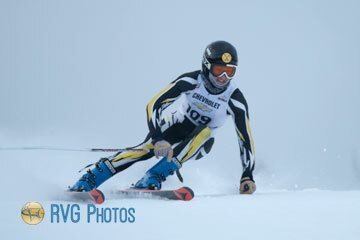 Race photos are available at https://rivervalleygraphics.smugmug.com/Skiing/Jan-5-2017-5K-Freestyle.